flora & henri announced today two, signature, artisanal fragrances. 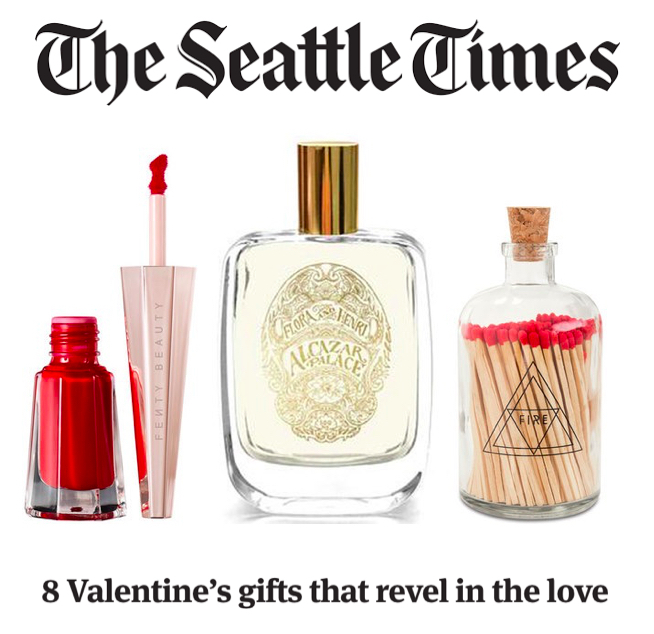 Known for offering personal, boutique interactions and a timeless shopping experience, flora and henri now adds handcrafted fragrances to their carefully curated collection. 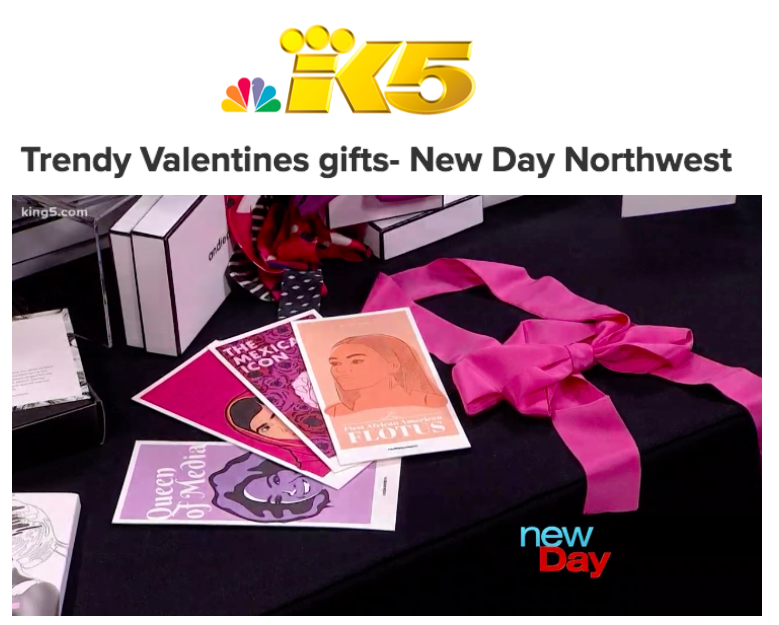 The fragrances were developed in collaboration with Chelsey Owen of Atelier Madrona, and label artwork done by local artist Kyler Martz. Each eau de parfum will be available in three sizes: 5ml for $30, 50 ml for $140, and 100ml for $250. Alcazar Palace - Opening with the signature of orange blossoms - a rich orange citrus on top of a beautiful white flower – this fragrance is sunny and warm. Aromatic, sweet, and elegant, the Tunisian orange blossom blends with violet for a soft and clean impression. This scent stays bright and lively, thanks to a Peruvian amber note that adds dimension but not weight. Isle of May - A powdery olfactive embrace, the fragrance is a combination of rich red roses and fruity purple violets, with a base of vanilla-amber and musk. Top notes of Spanish lemon oil and violet enhance the fragrance’s Turkish and Bulgarian rose notes. Powdery initially, however, lightens once vetiver lends its earthy note. Raspberry note is obvious in the dry down, and it saturates the base with a sweet glow. The concept shop will celebrate with a launch party on Tuesday, November 14th, welcoming guests in for bites and bubbles from 11 am – 4 pm. flora and henri is located in Seattle's Pioneer Square neighborhood at 401 1st Ave South, Seattle, WA 98104. Store hours are Monday through Friday 10 am -7 pm, Saturday 11 am -7 pm, and Sunday 11 am -5 pm. 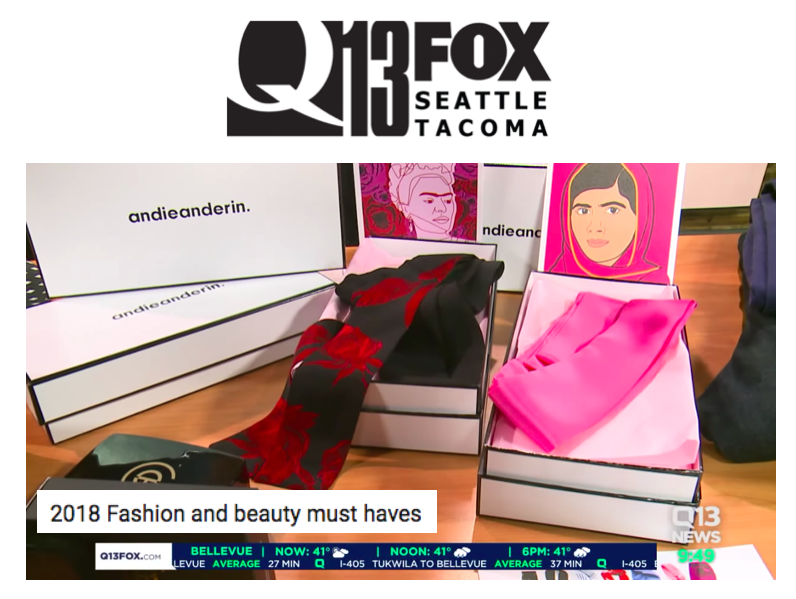 The Seattle-based brand will make its highly anticipated return to brick-and-mortar offering a curated collection of unique and inspiring merchandise for women, children, and home. 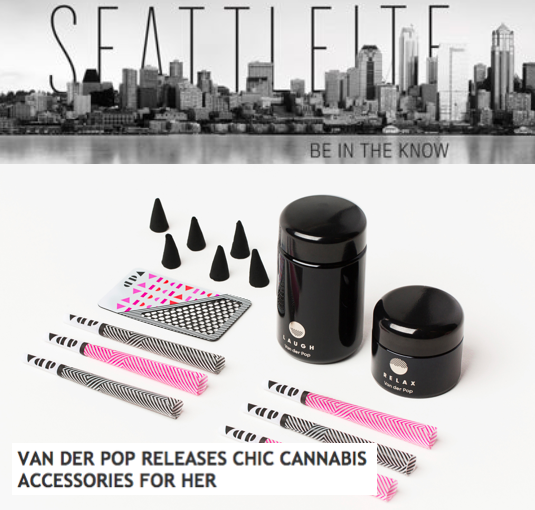 Seattle, WA - The locally treasured and nationally acclaimed flora and henri is getting back to its roots - offering personal, boutique interactions and a timeless shopping experience for customers with the opening of a full concept lifestyle shop on Wednesday, June 14 in Pioneer Square. The 3,000-square-foot space once home to the Schwabacker Hardware Store, was deigned by flora and henri Owner Jane Hedreen and award-winning architect Eric Cobb, and constructed by Tim and Patrick Dolan of Dolan Built. Featuring high ceilings and natural light, the serence space speaks to the history of the building while maintaining a fresh, modern feel. The storefront will give a new retail presence to the 1st Avenue streetscape and allow flora and henri to create an operational hub for their business including retail, wholesale, design, and e-commerce, all under one roof. The company departed from traditional retail in 2012 to focus exclusively on e-commerce and wholesale. In the five years since flora and heni has expanded its selection of categories and focused on scaling the lifestyle component of the brand. "The flora and henri concept store is where you'll find everything yo need to live a thoughtful life, filled with love and beauty, in a unique, artisanal space," said Owner/Designer Jane Hedreen. "We have missed the human interaction and the ability to have the quality of our goods available to touch and feel in full light." The store will carry the curated selection of merchandise that flora and henri is best known for and have an expanded assortment of products for the design-sensitive of all ages. Products include their namesake line of essential childrenswear and toys; women's apparel and accessories from brands including Vivien Ramsey, Veja, 6397, and Janessa Leoné, and a broad range of cards, gifts, books, and men's accessories. Home product highlights include knitted hammocks from Amsterdam, colorful porcelain pieces by Dutch artist Lenneke Wispelwey, and stimulating coffee table books including "D.V. ", the autobiography by former Vogue editor-in-chief Diana Vreeland. Visitors will have the opportunity to discover new brands, relax with a cup of coffee, meet the team, and shop for the entire family from flora and henri's selection of ethically sourced brands. "The storefront will allow us to expand our vision of flora and henri and enable shoppers to experience how each of the different collections comes together- under one roof," says flora and henri VP of merchandis and product development, Amy Augustine. flora and henri officially opens to the public on Wednesday, June 14. Grand opening celebration events will span the day and comprise personal store tours starting at 11 a.m., conversations with the team, food and drinks, and an evening cocktail reception. flora and henri: a breathtaking collection of unique, sought after, and inspired creations for women, children, and home. Designed and curated to speak to a slow family sensibility while always remaining thoroughly modern and relevant to today's even-busier lifestyle. Timeless and beautifully appropriate.